Sayid finds a cable running out of the ocean and into the jungle. While following it, he is caught in a trap and captured by Rousseau, the woman who sent out the distress signal. 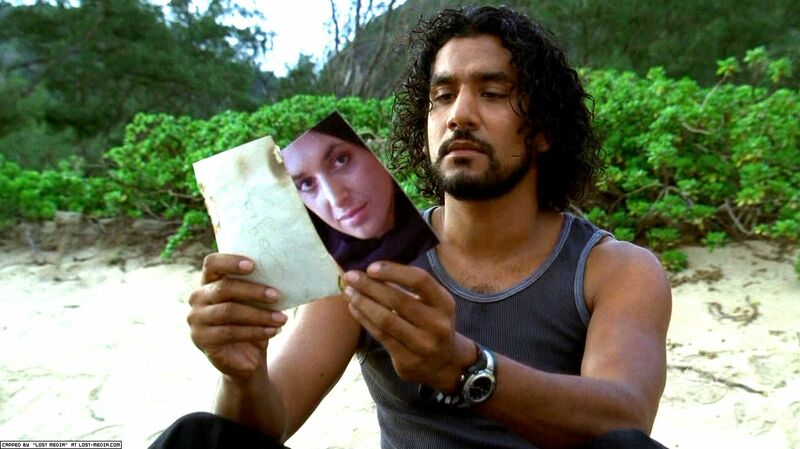 Rousseau tells Sayid she was part of a science team, and that they crashed on the island sixteen years ago. She identifies a group of island inhabitants she calls the "Others" as the carriers of a sickness that her companions caught, and says that the Others whisper in the jungle. Sayid escapes and while trying to find his way back to camp, Sayid hears the whispering she told him about. In flashbacks, Sayid is tasked with torturing a prisoner named Nadia, who was a childhood friend. Sayid's superior tells him to execute Nadia, but instead he helps her escape. Whole or part of the information contained in this card come from the Wikipedia article "Lost (season 1)", licensed under CC-BY-SA full list of contributors here.